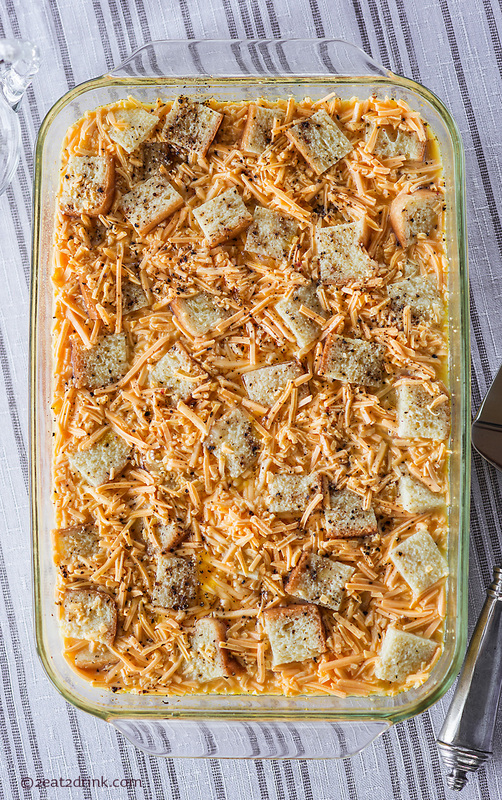 Don’t you just want to dive right into this…in all of its straight out of the oven fluffy cheese and egg glory?? I know I do…even though I just did, and I’m really full! 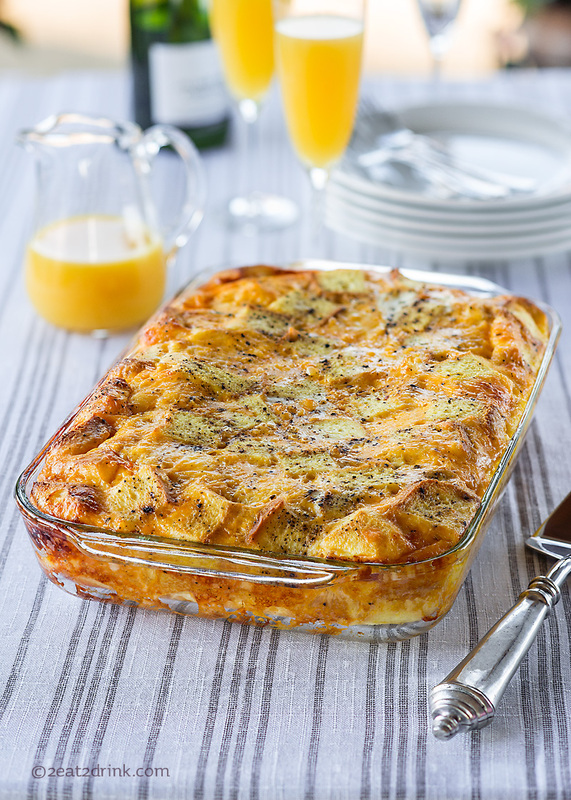 But this wonderful egg bake that Heather made for Easter brunch will settle flat in about 15 seconds, so now is the time! Sliced up, it’s a great way to satisfy your whole Easter brunch crew, and it can bake away while the Easter egg hunt is going on. 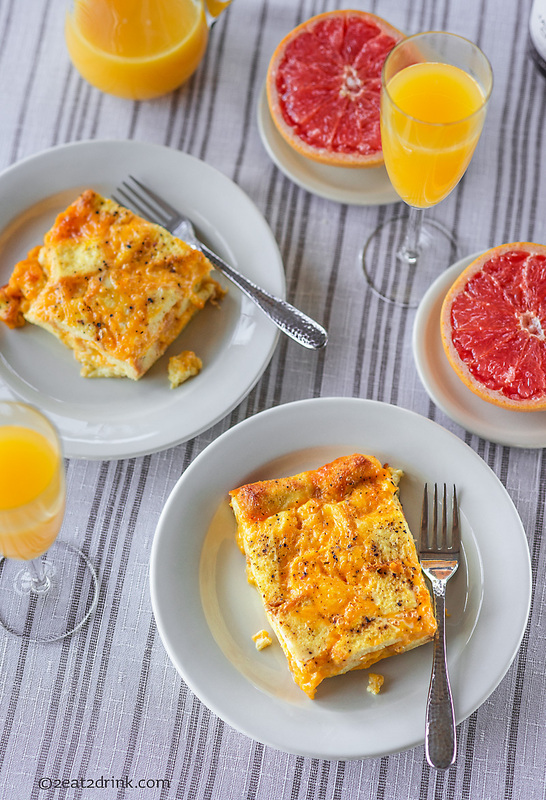 Grapefruit and mimosas are a good pairing! The recipe is super simple and is prepared the day before. Grease a 9×13 baking dish. Alternate layers of bread and cheese. Mix remaining ingredients together and pour mixture over layers. Refrigerate overnight. Bake uncovered at 325˚ for 1 hour. A tip from my wonderful chef: the Pepperidge Farm bread is a key ingredient, and other bread doesn’t work as well. Heather kept this egg bake kid friendly, but don’t be afraid to add any pre-cooked ingredients such as ham, peppers, onions, sausage, or anything else you can dream up. You could also experiment with different kinds of cheese. 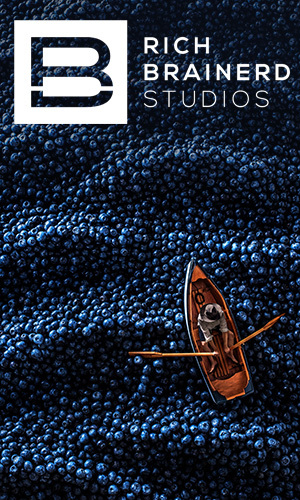 Let us know what you come up with! Yes, I know there is no St. Tito. Well, at least I don’t think there is. (Is there?) So I guess I also need to officially say Happy St. Patrick’s Day! I thought I’d put an American spin on it this year, blending the totally Americanized McDonald’s Shamrock Shake with Tito’s Handmade Vodka. I don’t frequent McDonald’s very often, but if there is a highlight, the Shamrock Shake is it. 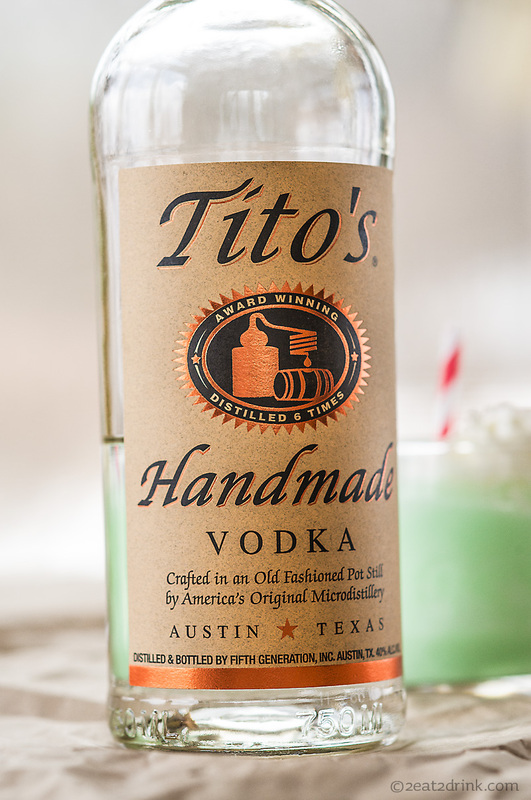 If any of you managed to get to SXSW in Austin this year, I hope you got to experience the excellence that is Tito’s vodka. Tito’s has been one of the top finalists at our vodka tasting parties (and always gotten my top vote), holding it’s own against the expensive imports. The Shamrock Shake made it home from the drive-thru a few ounces short of full (hey, I did say it was a highlight). I added 3 oz. of Tito’s to the shake, mixed it up and put it back in the freezer. After re-freezing, I ran it through a blender and poured it into two glasses, topping them with fresh whipped cream. 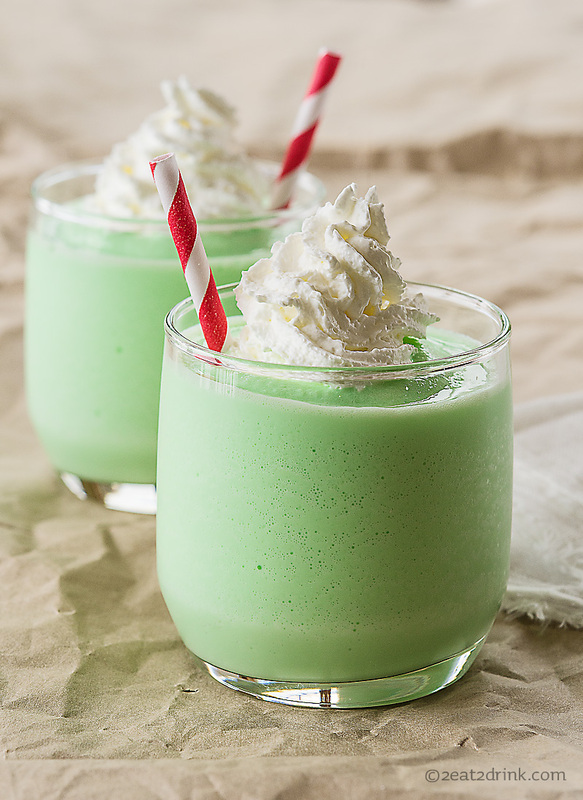 A delightful St. Patrick’s Day afternoon treat.